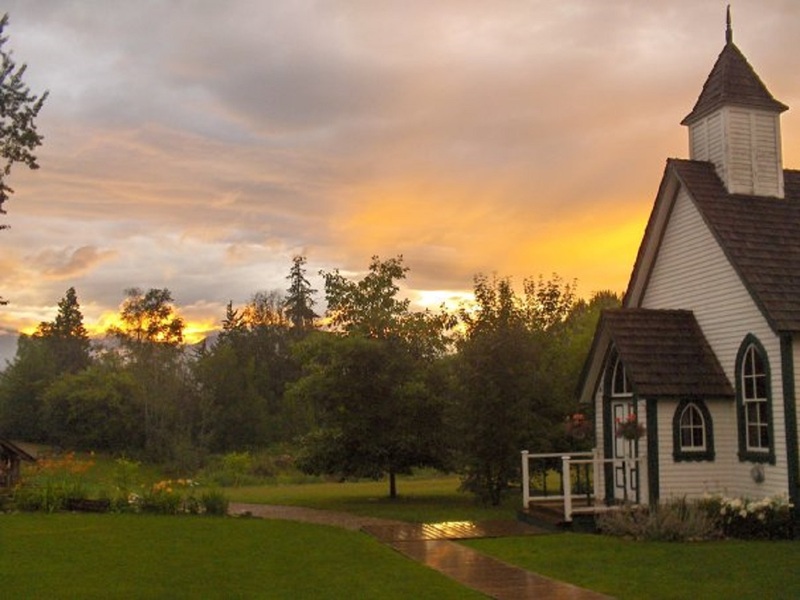 Discover this beautiful park set on 40 acres of Shuswap farmland. R.J. Haney Heritage Village & Museum is located at 751 Highway 97 B in Salmon Arm. Visit Wednesday through Sunday from 10:00 am - 5:00 pm. The Village is closed and will open for the 2019 season on Wednesday, May 15. Our archives include hundreds of historical photographs available for purchase. The Shuswap’s most popular heritage attraction opens for the season on May 15, 2019. Discover this beautiful park set on 40 acres of pioneer Shuswap farmland. To mark the opening of the season , visit the Village on Saturday and Sunday, May 18 & 19, and enjoy our famous Pioneer Pancake Breakfast from 9:00 am - 11:00 am in Marjorie’s Tea Room for $6.00. Some of the best memories are made at R.J. Haney Heritage Village. A visit from May – September is well worth the trip! 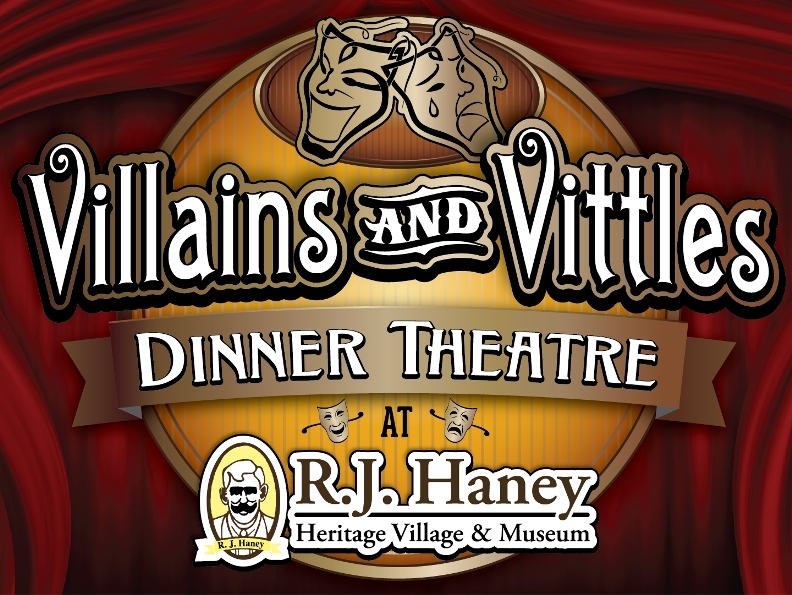 R.J. Haney Heritage Village will be celebrating twenty-six years of Villains and Vittles Dinner Theatre Productions in 2019. Opening night is July 3, with shows every Wednesday, Friday and Sunday evenings in July and August and a special matinee performance on Thursday, August 15. Check-in starts at 5:00 pm. Come and enjoy a home cooked dinner with all the pioneer fixings served from Marjorie’s Tea Room and dessert will follow the play with homemade rhubarb crisp and ice cream. Reservations are a must! Adults $27, seniors $25, children five to twelve are $15 and children four and under are FREE. For more information or to reserve your 2019 seats call 250-832-5243. R.J. Haney Heritage Village & Museum is pleased to offer teachers and educators one of the most innovative and memorable field trip experiences available in Salmon Arm. Our school programming takes you right into our heritage buildings to introduce you to the captivating and intriguing lives of Salmon Arm’s pioneers. Your class will spend a day of wholesome fun and charm. 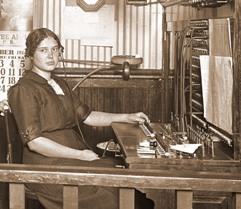 Attend the Broadview School with schoolmarm Miss Halpenny. A visit to the Newnes Blacksmith Shop will acquaint your class with old-time trades. Explore the legendary Haney house, to see how Salmon Arms first pioneers lived. Pan for gold, visit the Museum and much more. The cost of this Pioneer Day is $7.00 per child. Call 250-832-5243. "A Perfect Backdrop to a Rich History." Beautiful grounds: a perfect backdrop to a rich history. The staff and volunteers are knowledgeable, and their events are extremely well done. This heritage site is not just worth a stop-by. It is a destination in and of itself. . . A must-see is the new Montebello project. Enjoy Marjorie's tearoom. The soups are to die for. [My] wedding took place in an amphitheater in the forest. The reception that followed was under a canopy (at the edge of the forest and the heritage village) in a beautiful grass area. The catered meal provided and served by the staff was simply outstanding. "makes me feel like a time traveller." I recently visited the R.J Haney Heritage Village & Museum. I was really impressed with the quality of the work which is presented there. The exhibits and buildings are superb and the Village is really beautiful. It makes one feels like a time traveller, doing a short but worthy trip in Salmon Arm History. The fact that a big part of the work is done by a team of volunteers is inspiring.